In Street Pursuit get in your cool car and collect as much money as possible and get away from the police collecting as much money as possible. It is a super fun game of skill! Hit all targets to unlock new areas. Want to join this adventure? 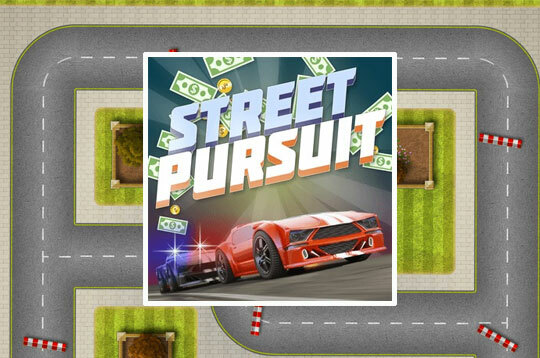 - Play Street Pursuit Free and Enjoy!